You don’t need to invest new money to make the most of your annual ISA allowance, instead you can use existing UK-listed investments by selling them in your Trading Account and buying them back in your linked Stocks & Shares ISA. This counts towards your annual ISA subscription and means that more of your investments are sheltered from the taxman. We sell your investment holdings in your Trading Account. We use the money to repurchase the same investments within your ISA. We do both trades at the same time - to limit potential share price movement. The value of your investments and the income derived from them can go down as well as up and you may not get back all the money you put in. The tax treatment of this product depends on your individual circumstances. All Bed & ISA instructions will be executed as soon as practically possible. Your existing investments must be held in your Trading Account before the transactions can take place, so if you want to sell a certificated shareholding it must be deposited beforehand. You must link your Trading Account and ISA beforehand. To do so log in, select 'account > personal details & preferences > Link My Accounts' and follow the on-screen instructions.  We may buy back fewer units/shares in your ISA than you originally held in your Trading Account, due to the bid offer spread and stamp duty if applicable. Selling existing investments may realise a capital gain or loss (any gains may be covered by your Annual Exempt amount). You cannot Bed & ISA international stock. 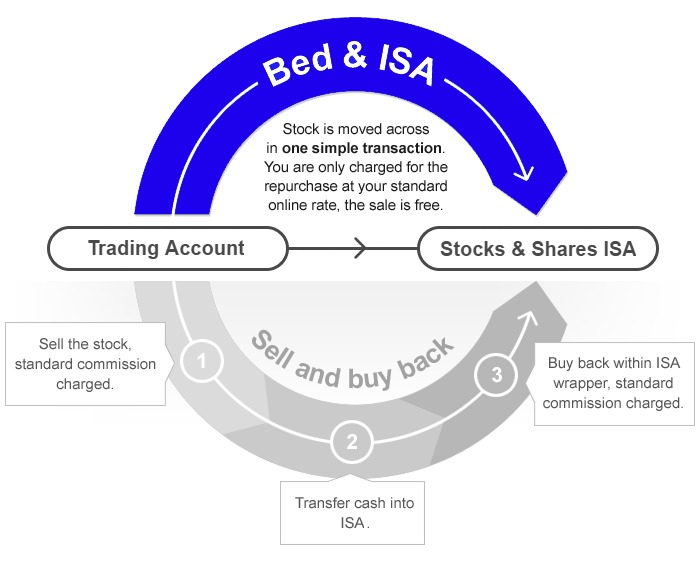 Log in to your Trading Account and choose 'bed & ISA' from the 'cash & transfers' menu. Select your accounts, check your remaining subscription, lookup existing holdings and complete the form. Preview and submit your instructions, then leave the rest to us.